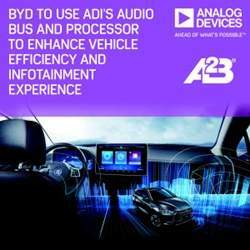 Analog Devices announced that BYD Co., Ltd, a Chinese automotive manufacturer, has selected ADI’s Automotive Audio Bus (A2B®) and SHARC® digital signal processor (DSP) to build more energy efficient and eco-friendly vehicle platforms while enhancing the immersive audio entertainment experience for drivers. ADI's audio bus and DSP technologies will further enhance the performance of BYD’s automotive cabin infotainment systems, providing a better driver experience, reducing the complexity and cost of design, and improving fuel/battery efficiency, which is consistent with BYD's philosophy of "technological innovations for a better life." Reducing the weight, cost, and design complexity of vehicles is a major challenge faced by automotive manufacturers today. 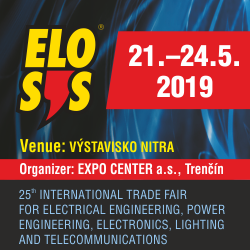 BYD has adopted ADI’s A2B technology due to its ability to distribute audio and control data together with clock and power over a single, unshielded twisted-pair wire – reducing cabling weight by up to 75 percent, which improves automotive fuel efficiency and reduces total system costs. 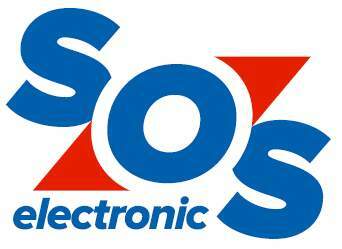 BYD also selected Analog Devices’ SHARC processor to achieve more cost-effective audio systems with enhanced sound quality. 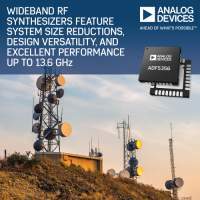 Analog Devices, Inc. today announced the ADF5356, a 13.6 GHz next-generation wideband synthesizer with integrated voltage-controlled oscillator (VCO) which targets applications such as wireless infrastructure, microwave point-to-point links, electronic test and measurement, and satellite terminals. 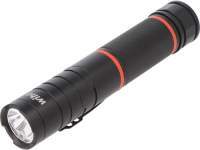 A complimentary synthesizer product, the ADF4356, operates to 6.8 GHz and is comparable in performance. 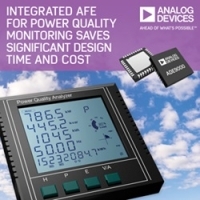 Analog Devices introduced a highly integrated polyphase analog front end (AFE) with power quality analysis designed to help extend the health and life of industrial equipment while saving developers significant time and cost over custom solutions. 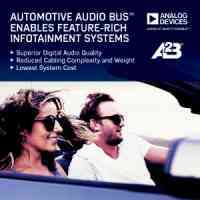 Analog Devices, Inc. announced that the Ford Motor Company has selected the Automotive Audio Bus™ (A2B) as its primary infotainment network technology with in-vehicle deployments starting in 2016. 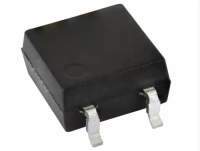 ADI’s A2B technology is capable of distributing audio and control data together with clock and power over a single, unshielded twisted-pair wire, enabling advanced, feature-rich infotainment systems while reducing system costs in wiring-intensive automotive applications.